Tory Burch has a Private Sale online right now. In some cases, prices drop up to 70% off the original retail. I like to stock up on basics like flats and cardigans. Some of the accessories and jewelry make excellent holiday gift ideas. 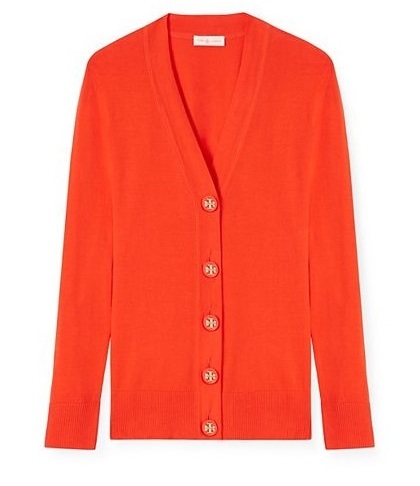 The Simone Cardigan is a wardrobe staple to wear all year long. The Habanero Pepper color makes a perfect choice for fall. Add a bag to your collection at a fantastic price. The Robinson Open Dome Satchel in black matches everything and can be carried. Whenever I look at the cost of a bag or higher ticket item, I consider the cost per use, not the total cost. If this is something that you will use every day, it will not be that expensive. Shop now for holiday gifts. It's the perfect time to avoid the panic and rush of regular holiday shopping. 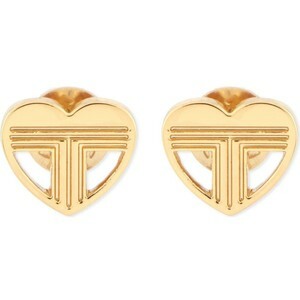 Many items are on sale with fabulous prices, like these Adeline Stud Earrings. 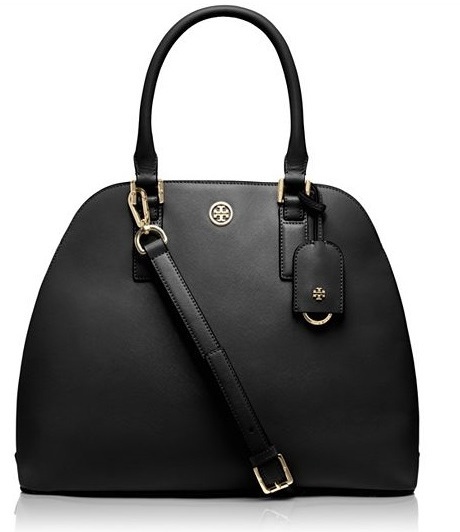 What items are you admiring in Tory Burch's Private Sale? Lilly Pulitzer Finds On Sale NOW!